Treating your petas part of our family. 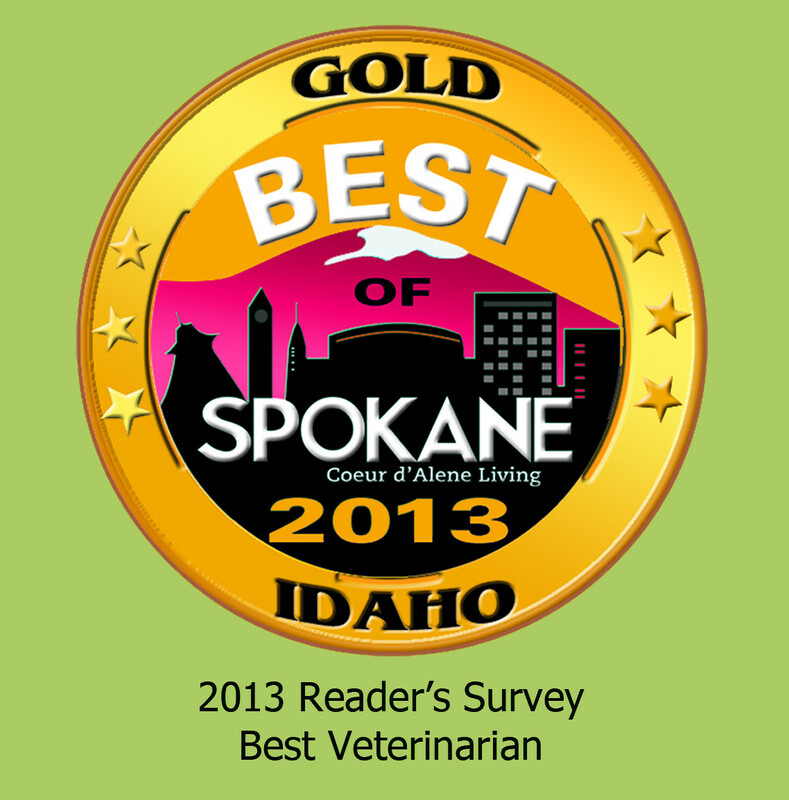 For night and weekend emergency care, Lakewood Animal Hospital suggests the Emergency Pet Care located in Post Falls, Idaho or the Pet Emergency Clinic located in Spokane, Washington. DISCLAIMER of Bruce King and MH Sub I, LLC as hosting company dba VetWebsites. Bruce King and VetWebsites expressly disclaim all warranties and responsibilities of any kind, whether express or implied, for the accuracy or reliability of the content of any information contained in this site, and for the suitability, results, effectiveness or fitness for any particular purpose of the content. You are solely responsible for your use or reliance on such information and any foreseeable or unforeseeable consequences arising out of such use or reliance. 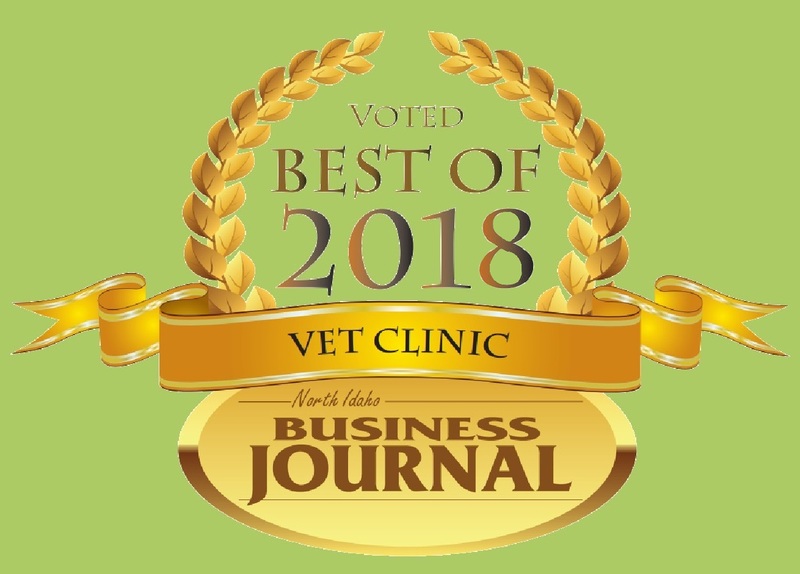 In no event will Bruce King or VetWebsites be liable for any damages resulting from the use of or inability to use, the content, whether based on warranty, contract, tort or other legal theory, and whether or not Bruce King or VetWebsites is advised of the possibility of such damages. In no event will Bruce King's and VetWebsites's aggregate liability exceed U.S. $100.